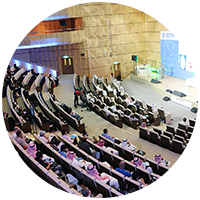 The company was founded in 1990 with only four clinics then the company exert continued efforts to offer its services in Riyadh areas, and began to expand and develop using latest medical equipments and qualified staff until reaches three branches: ( Albadeeah- AlSwedy -Albatha). 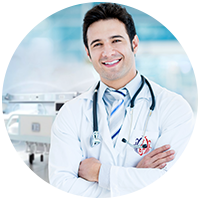 The company is offering excellent therapeutic and diagnostic services. 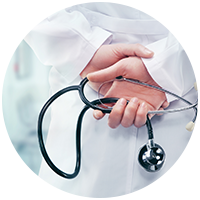 Alosrah medical investment Co. is specialized in providing services in the field of medical, therapeutic, and diagnostic areas , and pharmaceutical trade. 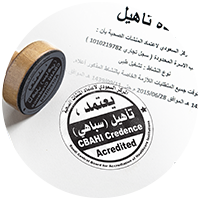 Besides its Health services the company is a pionner in the field of training, continuing medical education, operation and management of health institutions and rehabilitation centers. Establishment of health service projects which include; operating , maintaining and managing of medical centers, specialized medical poly clinics and hospitals .